Next Thursday (August 9, 2018), 24 Hours in Farming will be back, taking to social media to show the world what British farmers do. Will you be there? 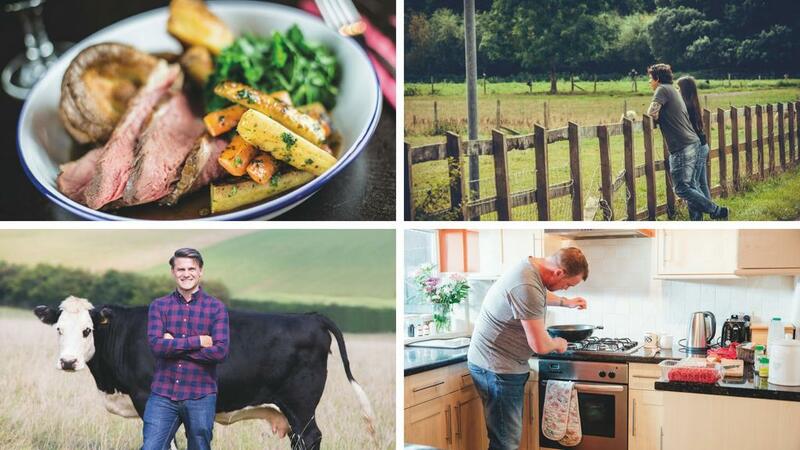 Farming is a 24-hour job and, with our British farmers working tirelessly around-the-clock to produce the nation’s food and maintain our iconic countryside, 24 Hours in Farming is your chance to take to social media and say thank you. From 5am on Thursday, August 9, until 5am on Friday, August 10, 24 Hours in Farming will highlight the industry’s hard work, passion and dedication, and it is an opportunity to hear first-hand from those in the field about what they do and why. This year, the event will shine a spotlight on food, and we want as many pictures and videos as possible of delicious dishes you have cooked using British produce. Tell us what your favourite British dish is or share your family’s recipe. We want to shout about all the wonderful ingredients we have on offer. 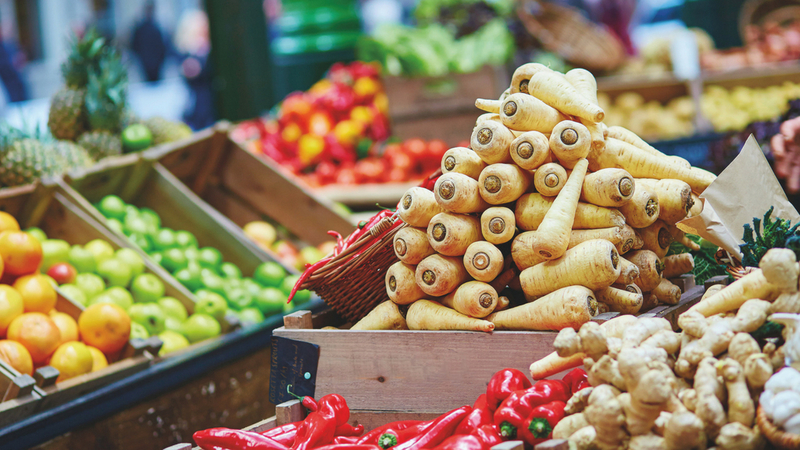 If you are a farm shop or produce your own food, why not take a photo of it and share it with the world? It could be cheese, ice cream or locally-made sausages, but whatever you are making, we want to know how it is made and why you love it. Remember to use the hashtag #Farm24 in your posts so we can find them and share them. You can post from as many platforms as you like and as many times as you can throughout the day.